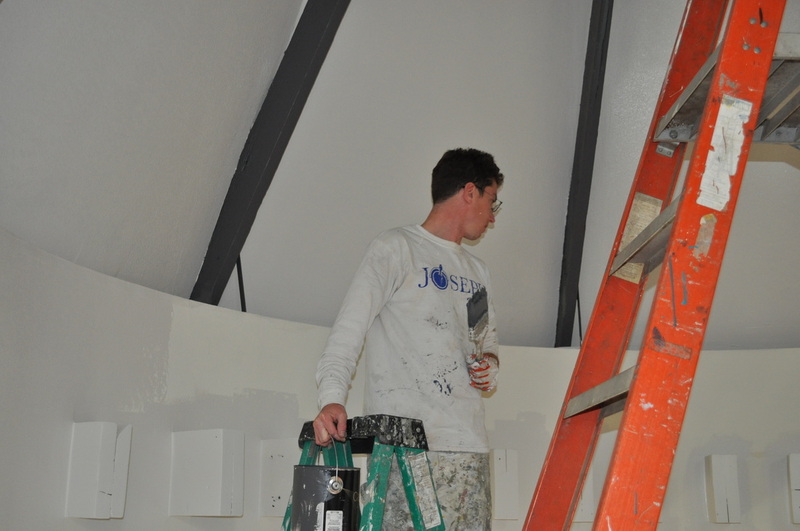 Joseph Alan Painting has been serving customers in the Madison Metro Area since 2008. We offer an array of interior and exterior services, for both commercial and residential properties. We take great pride in our reputation as a company that values clients over the bottom line. If you would like a free estimate, please contact us at 608-513-0627.